The sun is out, the temperature is up, and summer is approaching fast. A good way to enjoy the sun is to visit one of Tokyo’s many parks. 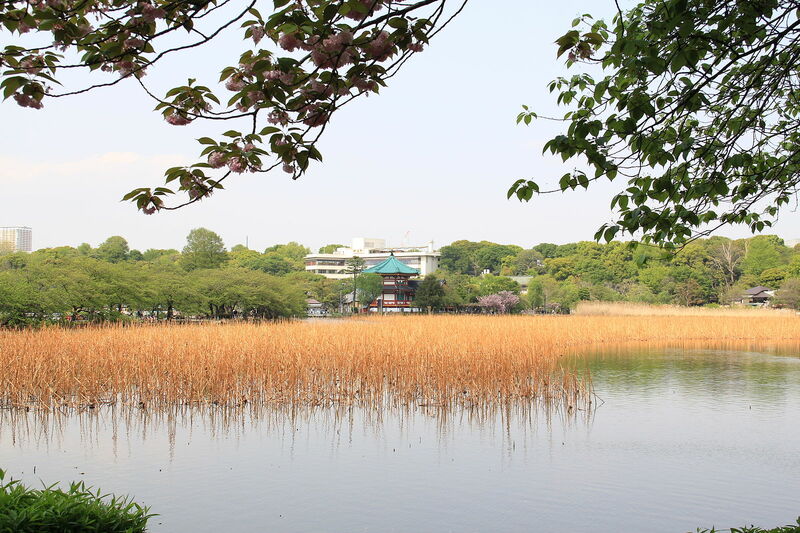 So why not visit Ueno Park? Ueno Park is one of the oldest public parks in Japan, and houses not only a wide range of temples, but also museums and art exhibits. Established in the Meiji Period (1873 to be precise) it took inspiration from the western idea of a park, and it’s located on former temple grounds, after the temple was destroyed in the battle for Ueno during the Bakumatsu period. 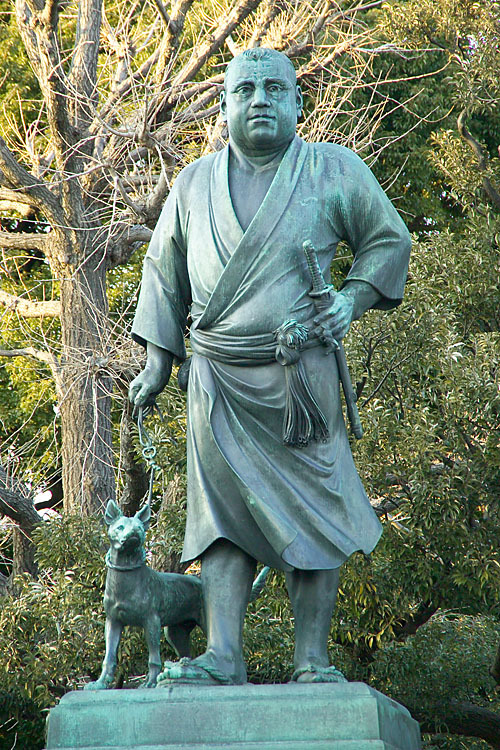 In the park you can find a statue over Saigo Takamori. Fans of the film The Last Samurai should note that Katsumoto, the character played by Ken Watanabe, was loosely based on Takamori, a legendary Tokugawa loyalist. Today he remains an exemplar of the samurai spirit in Japan. 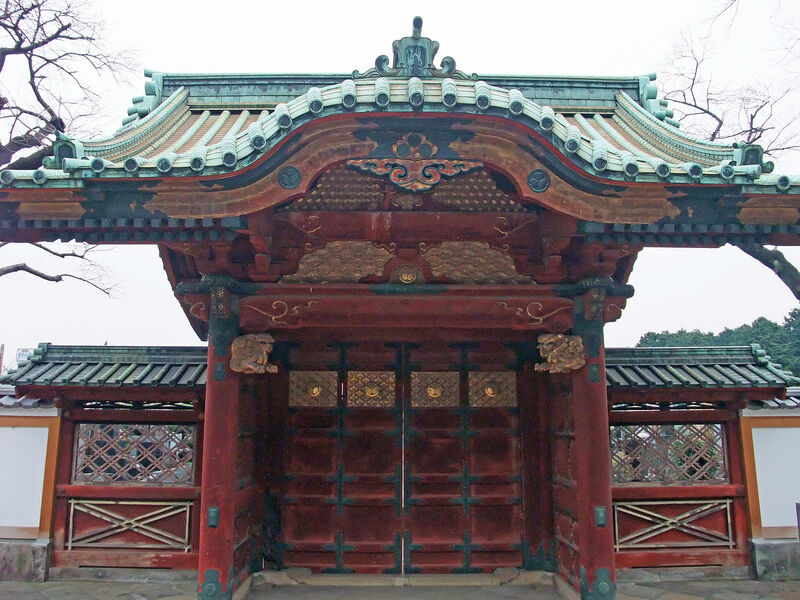 Among the temples in Ueno Park, the most famous might just be the Tosho-gu, where Tokugawa Ieyasu is enshrined, and neighboring Hanazono Inari Jinja has red-bibbed Inari fox statues in an atmospheric grotto. There are also rows of red Toriis leading up to the temples. In Ueno Park you also find the Tokyo National Museum, which is the oldest Japanese national museum. You can also find the National Museum of Nature and science, as well as the National Museum of Western Art.